How do you use your Newton? Over at the NewtonTalk e-mail list there’s a great thread running about how people use their MessagePads. 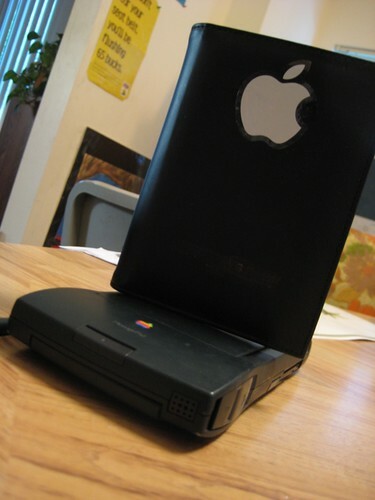 The whole thing was started by a 13-year-old Slovenian student who bought a Newton on eBay on a whim, got hooked, and started this project to compile all the messages into a Newton eBook for later reading. 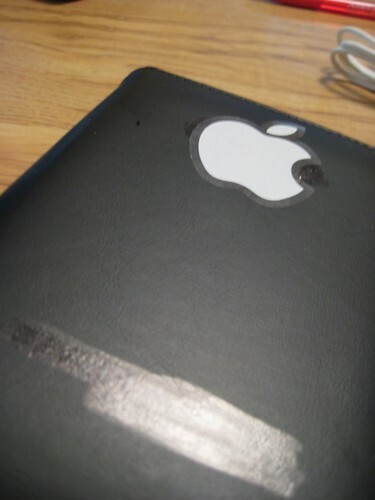 Essentially, I am using it as a personal office assistant/tablet. It sits next to my MacBook Pro on my desk, and you won’t find any paper around here. 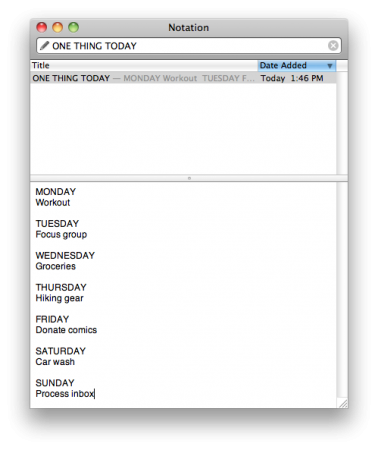 I take notes on it, use it for To Dos and reminders, write articles on it for my blog, and am starting to use it more like a tablet PC. That is, reading eBooks and using it for analyzing spreadsheets. Everything from reading the Bible to reading eBooks on the morning commute is mentioned. 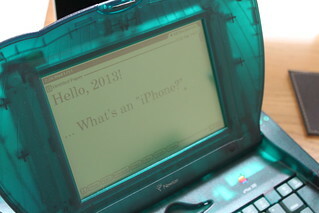 If you need practical ideas on how to use your MessagePad, this is a great forum to start with. What about you? How do you use your Newton? Posted by davelawrence8 at 6:25 am on August 26th, 2008. No comments... » Categories: community, GTD, messagepad. 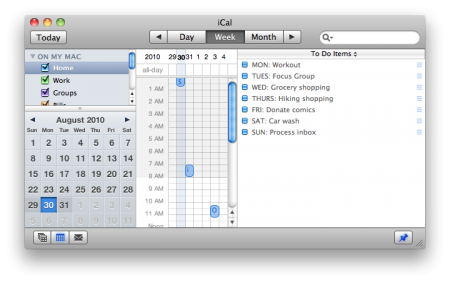 Tags: apple, GTD, mac, messagepad, newton, PDA, tablet, to do. Subscribe via RSS. 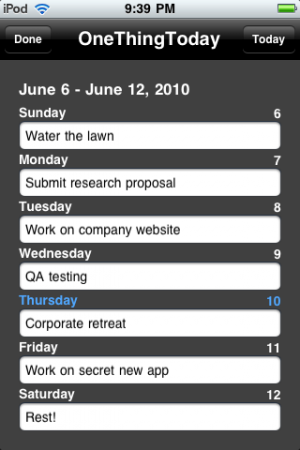 When Merlin Mann, GTD guru and author of the 43 Folders blog, invented the Hipster PDA, he probably knew the adaptability of a plain index card idea holder would be infinite. 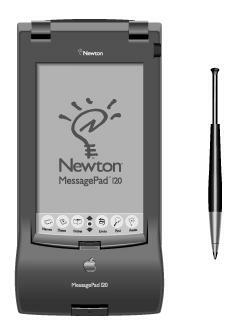 Us Newton MessagePad users, however, might scoff at the idea. 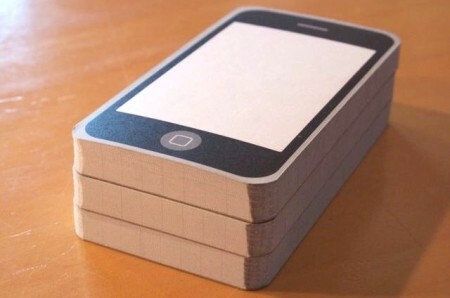 Index cards? Color coding? Binder clips? It all seems so…Office Max. But maybe Mann is on to something. 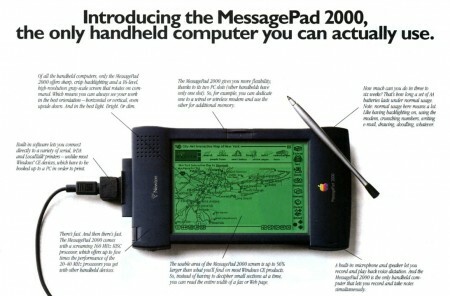 Why can’t we Newton fans adapt the idea of the Hipster PDA into something more, I don’t know, Apple? That’s why I’m introducing the pNewton, a Hipster-style MessagePad that takes the best ideas of the Hipster PDA and makes them even better. Posted by davelawrence8 at 7:34 am on July 7th, 2008. No comments... » Categories: DIY, GTD, howto, humor, lowend, messagepad. Tags: 43 folders, dates, DIY, GTD, hipster PDA, index, iphone, merlin mann, messagepad, names, newton, organization, palm, PDA, pNewton, stylus. Subscribe via RSS.